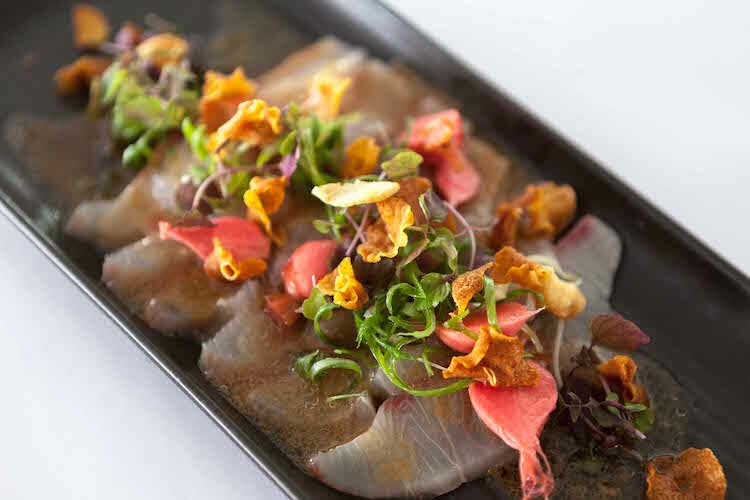 Sealevel offers a Modern Australian menu with French & Italian influences. We have a focus on seafood & we pride ourselves on sourcing the finest & freshest produce, always keeping our menu focused on what is in season right now. Food is our passion & our menu is a reflection of everything we love about dining out. We aim to serve our guests high quality food & wine, with friendly & efficient service. We enjoy serving our customers & we appreciate their patronage. We are proud of our restaurant & our restaurant is a reflection of everything we have learned & continue to learn over the past 19 years since our establishment. At Sealevel, our aim is to deliver a truly memorable dining experience. Our contemporary menu is always evolving, with our Head Chef Nathan Allouche and his dedicated team striving to create something new each time you dine with us. Sealevel is the place to be for your next function, party or event of any size big or small! We will assist you from first point of contact until the end! Explore the endless possibilities.